What a dilemna! In Wisconsin, the republican Governor Scott Walker has delayed holding special elections to fill 2 vacant state elected seats because he sees the writing on the wall. If elections were to be held, it is very likely that Democratic candidates would win. 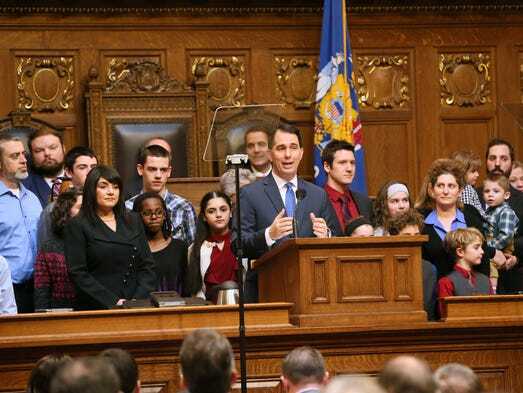 But then the Democratic Party challenged Governor Walker’s tactic in the courts. So far, there have been two judges who have ruled in favor of the democrats. In response to these unfavorable judicial rulings, the republican led legislative body in the State of Wisconsin has decided to write and pass a new law that would allow the GOP members not to be forced into holding special elections in the near future. The republicans are not about to relinquish their power easily but I am hoping that eventually, the “rule of law” in the end, will have to prevail. “Gov. Walker and legislative Republicans are so desperate to maintain their grip on power that they are changing laws to silence voters,” Shilling said in a statement. 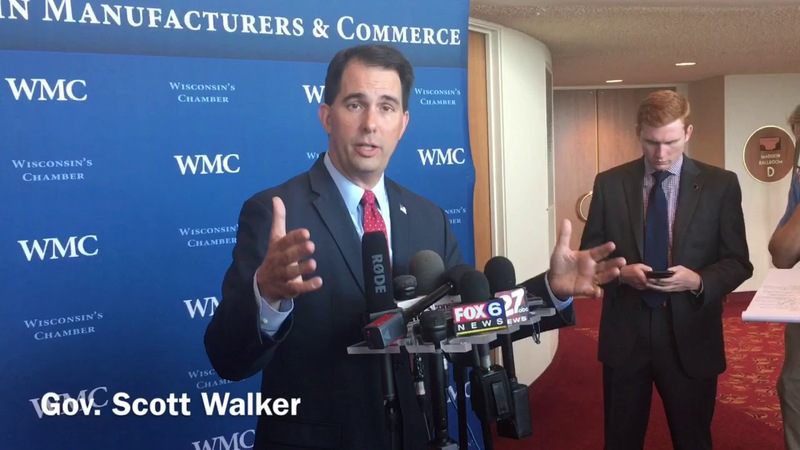 Marc Elias, a Democratic attorney representing voters seeking the special elections, said Walker risked being in contempt of the earlier court order if he decides not to follow should the Legislature change the law next week. 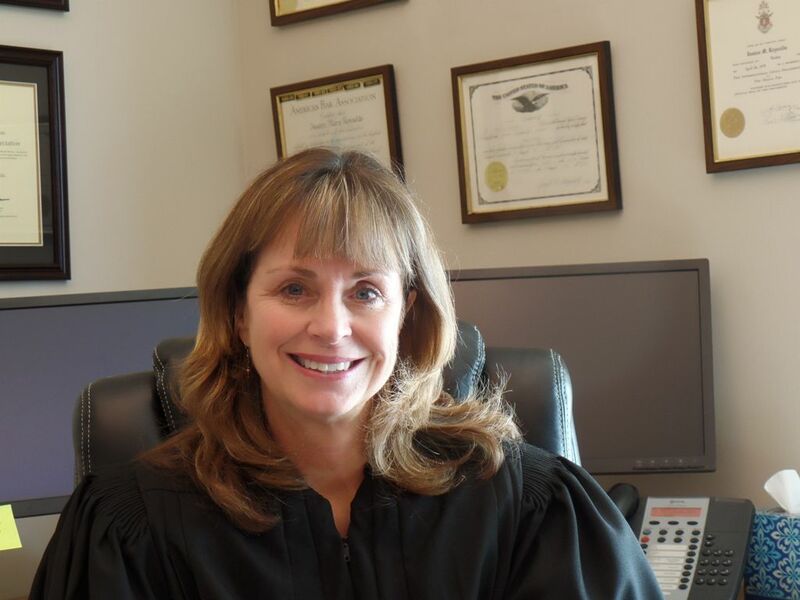 Elias argued that Walker was trying to seek a “backdoor stay” of the earlier ruling in an attempt to “pre-litigate” what the effect of the law change would be. The hastily called hearing came after attorneys for the state Department of Justice filed a late-night request Monday (3/26/18) to seek a delay in the deadline for Walker to issue the special election call from Thursday to April 6. That would give the Legislature time to pass the bill as planned on April 4. Latest Breaking: Stormy Daniels’ attorney seeks to depose Trump! Thanks for the reference. This Stormy Daniels story is not going away soon. Pardon my ignorance here. Does each state have its own constitution too? Each state has its own set of laws and statutes. This is why there is a legislative body with elected officials for each state and these elected representatives serve strictly at the state level. State legislation cannot supersede federal laws or the US Constitution. This is why the there are separate state court systems and federal court systems. When the state and federal laws are in conflict, it is the US Supreme Court that has 9 justices who decide what the law should be. Each state also elects representatives to serve in the US Congress at the federal level. This system was designed to be bureaucracy heaven. Thanks for asking the questions. Thanks for the clarity Gronda. Speaking as bureaucrat (retired), I like the checks and balances in this system. From an outsider’s perspective this would appear to be one of the ropes/chains which enable such a large federated nation to stay together. I am in total agreement. I do not want the left or the right to resort to cheating peoples out of the power of their vote. Right now, it is mostly the republicans who are resorting to crazy tactics to skew the votes in their favor. My thinking is that if either side cannot win by sharing their ideas, they don’t deserve to win. Agreed on both of your assertions. When you can’t win at the polling booth… cheat! The republicans have become very creative at cheating.